Erik is using Smore newsletters to spread the word online. Should driving rules be tougher? Driving rules could become tougher and car crashes or accidents can be prevented by lowering the DUI legal limit, using the alcohol-ignition interlock for the cars and the drivers by being more careful while driving or not drinking. 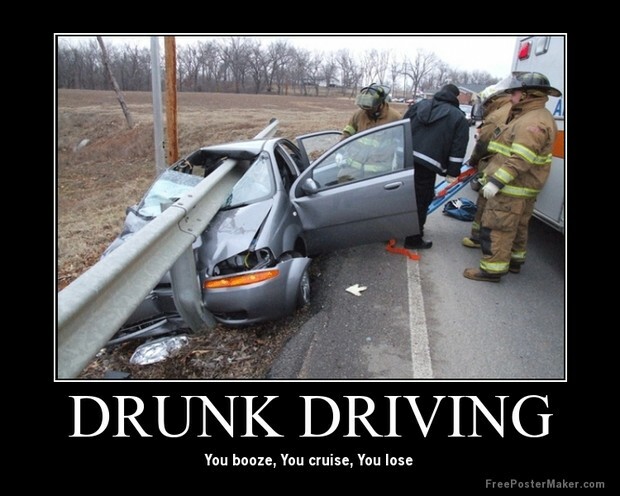 Drunk drivers should have the Alcohol ignition interlock to keep the roads safe. This devices attaches to the car and connects to the engine and works like a car key, and the car don't starts until the driver breathes into it, but if the devices perceives alcohol in the breath it won't start either. Every driver that has drunk driving history should have this in their cars so if they are drunk the car is not going to stars and the roads would be safer. 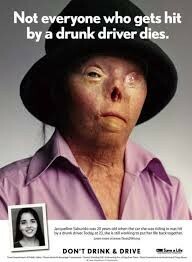 Driving rules should become tougher because many lives are in danger when drunk drivers are on the road. The MADD agency are trying to lower the legal limit but they said that it could take some time and effort to accomplish it. They should lower the legal limit no matter how long would it take because that can probably help other people who doesn't drive. 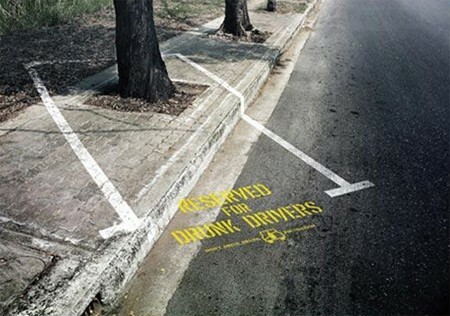 Drunk drivers can make allot of danger on the roads. Driving under the influence can cause serious problems, like car crashes, accidents and even deaths. in percentages, 5 out of 25 drivers had positive for intoxication while driving. Almost every driver on the road had been under the influence and still drive like if nothing append but many people are in danger if those people are around. Driving rules could be tougher and the roads would be safer by lowering the DUI legal limit, using the alcohol-ignition interlock for the cars and the drivers by being more careful while driving, or not drinking. Brown, Ryan Lenora. "Drunk Driving: Why Is MADD Among Critics of Lower Alcohol Limit?." Christian Science Monitor. 15 May. 2013: N.p. SIRS Issues Researcher. Web. 31 Jan. 2014. "State Estimates of Drunk and Drugged Driving." The NSDUH Report. 31 May. 2012: N.p. SIRS Issues Researcher. Web. 04 Feb. 2014.